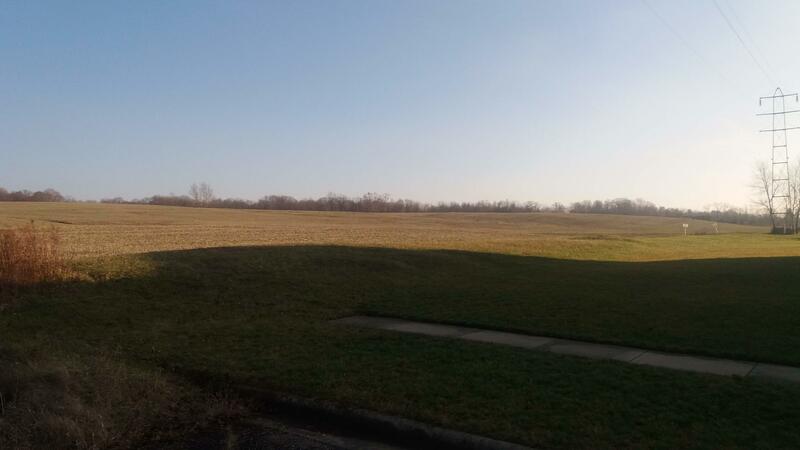 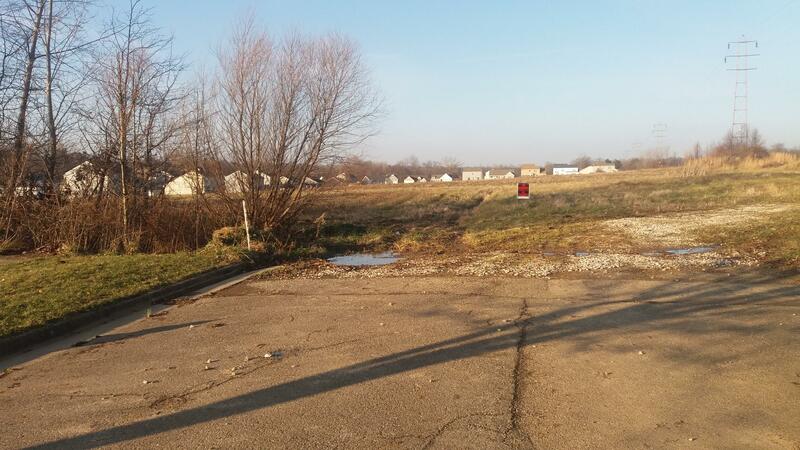 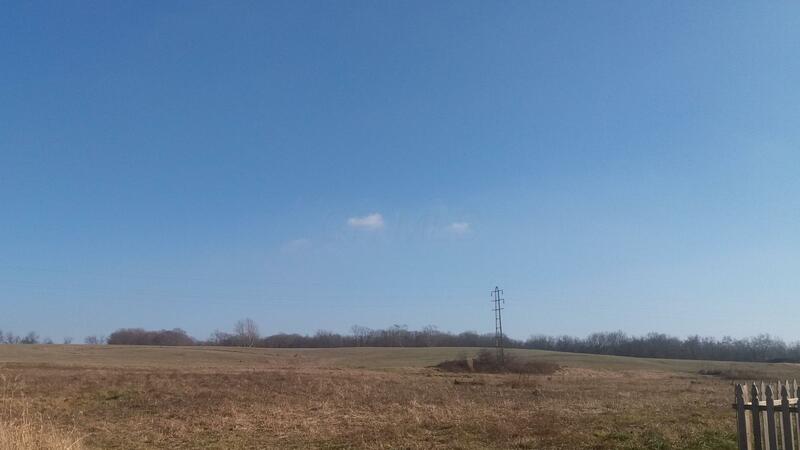 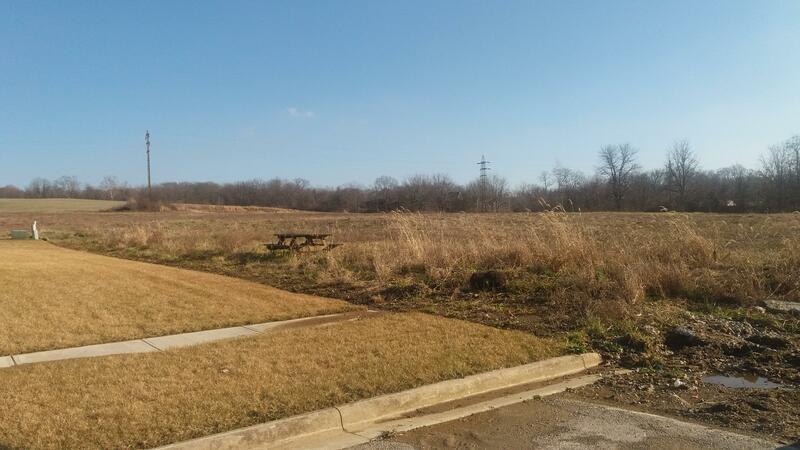 54 Acres of vacant land. 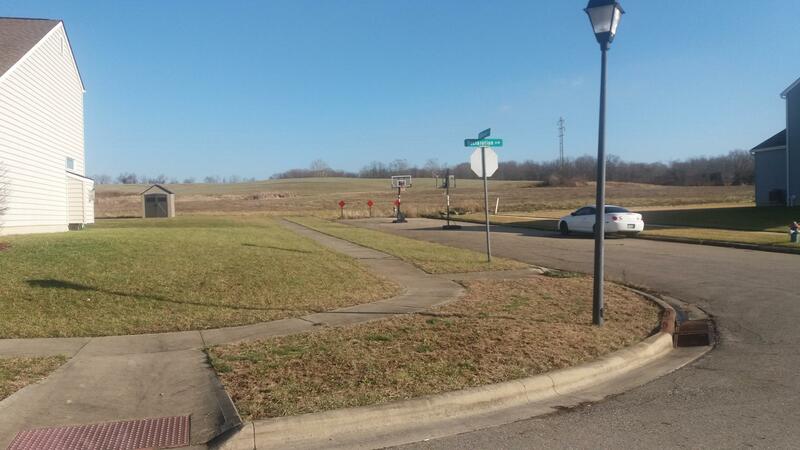 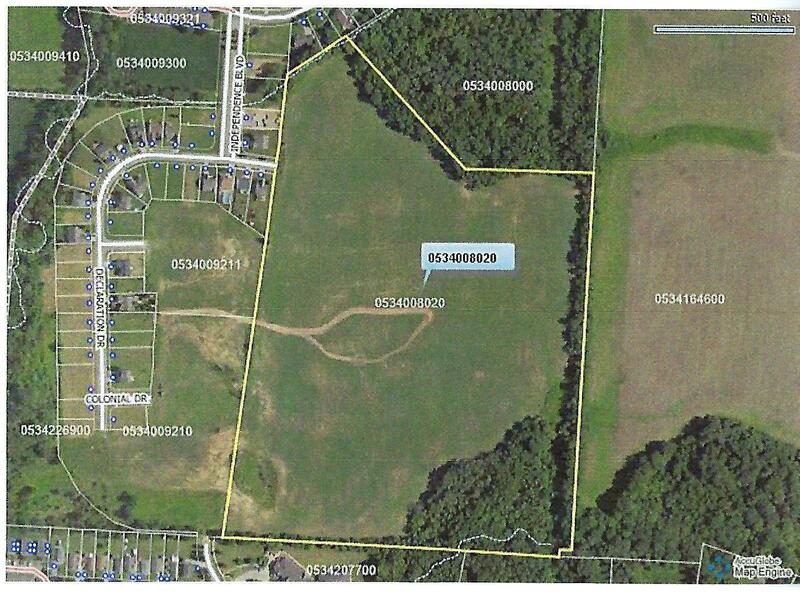 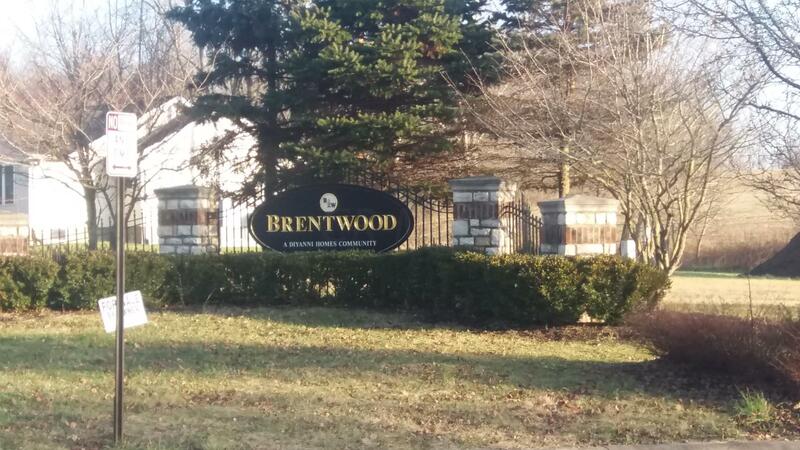 Parcels 0534009210 8.06 acres, 0534009211 3.67 acres, represent Section 2 of the Brentwood Subdivision. 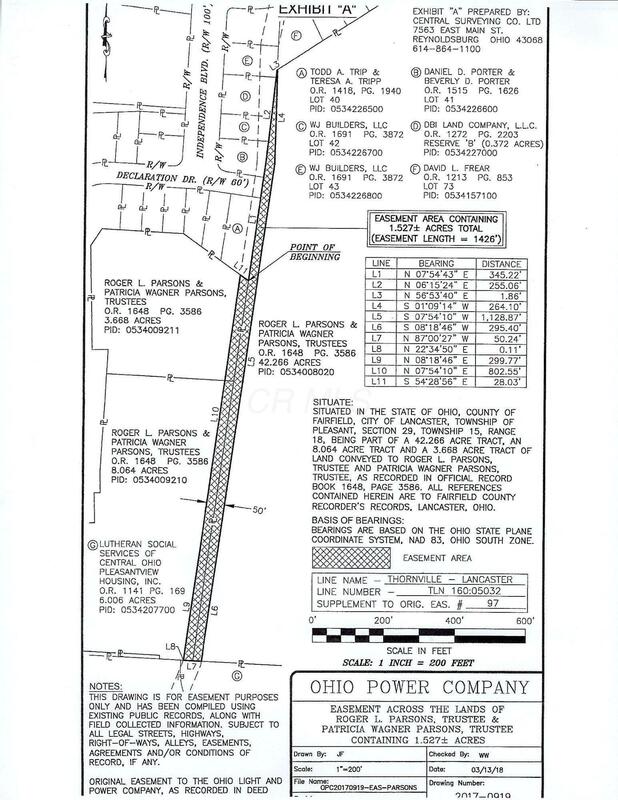 There are 39 lots in Section 2. 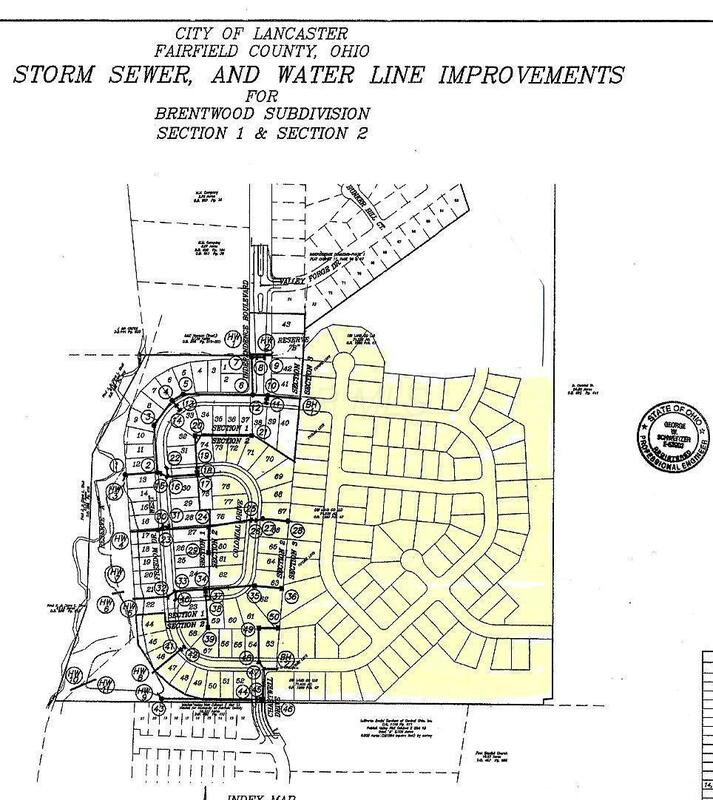 In 2003 engineering work was done to lay out the streets, sewer and water line improvements. 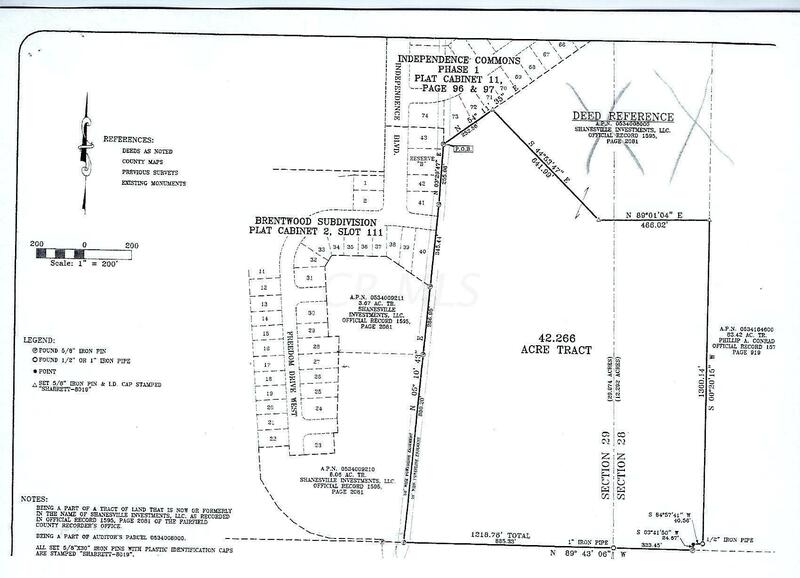 This plan was approved by City of Lancaster, but it will need to be updated and approved again by the City since it was developed in 2003. 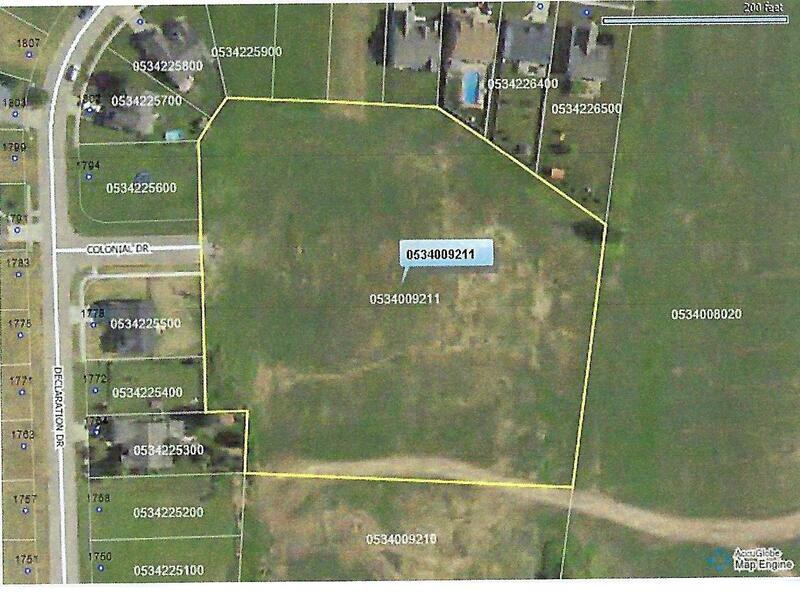 The other parcel 0534008020, 42.27 acres has 101 potential lots. 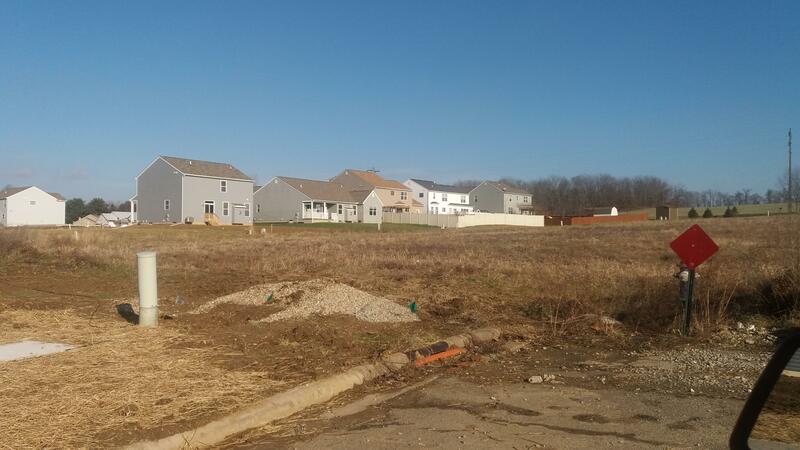 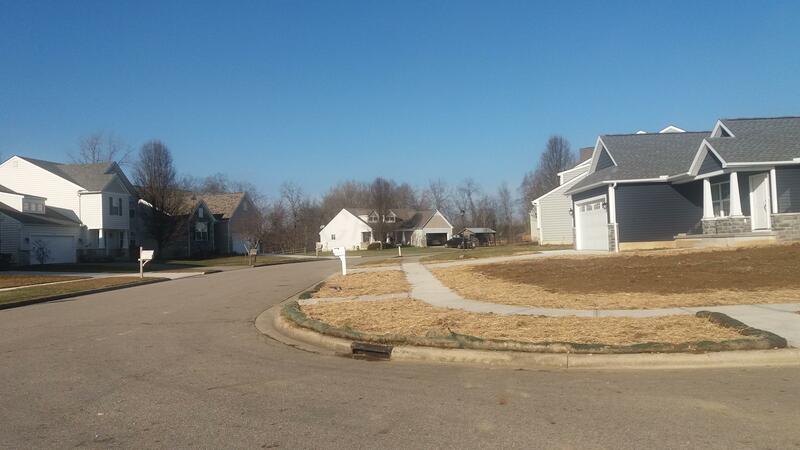 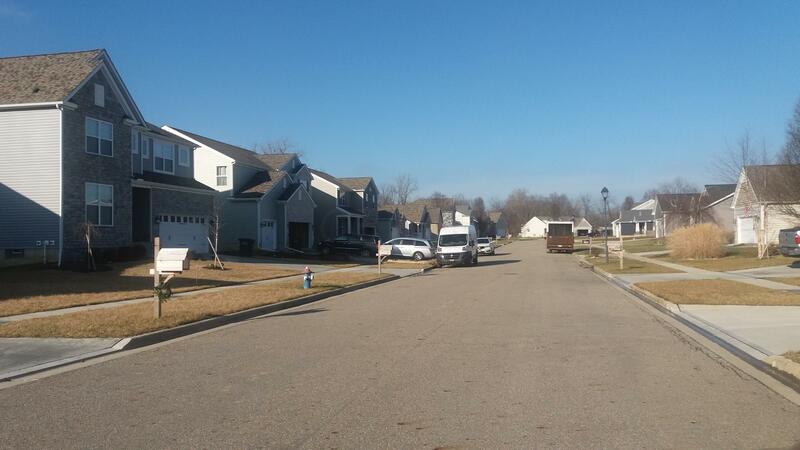 Section 1 of the subdivision, 43 lots, is nearly complete with several new houses completed in the last couple of years. 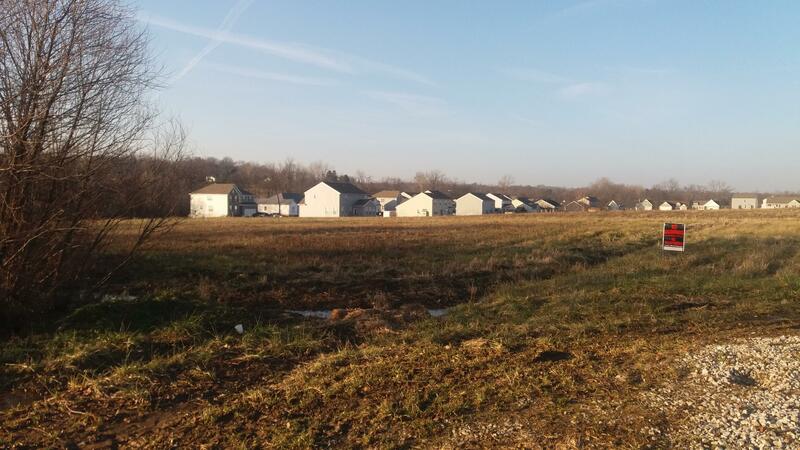 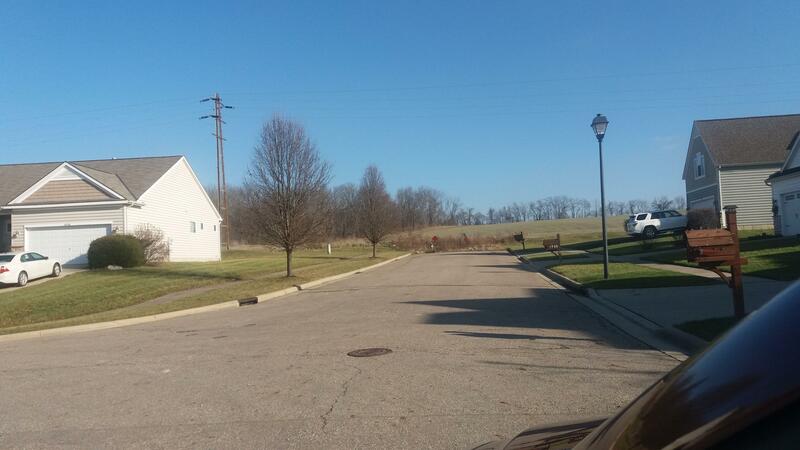 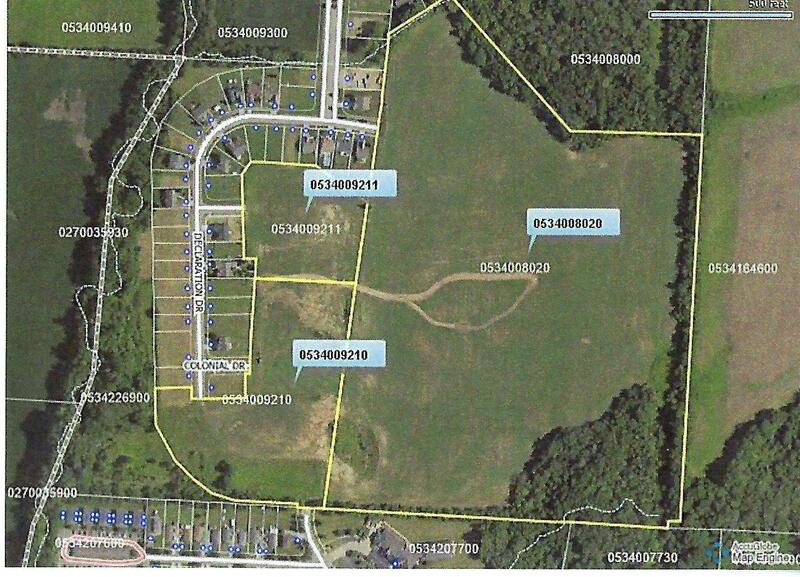 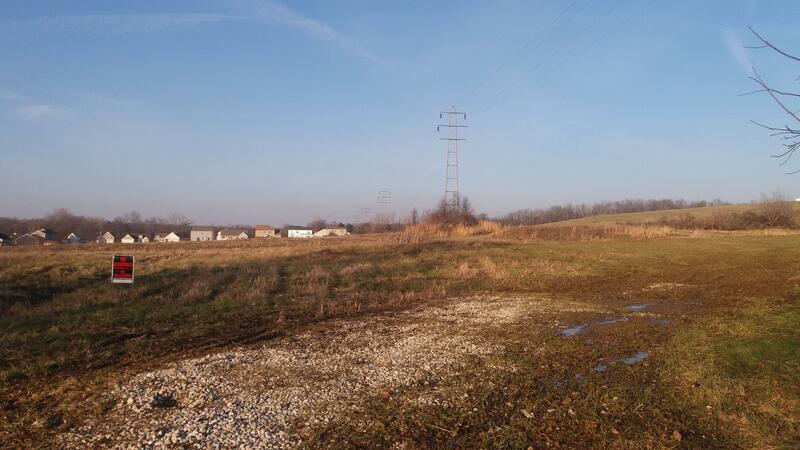 The entire 54 acre site is zoned RS3. 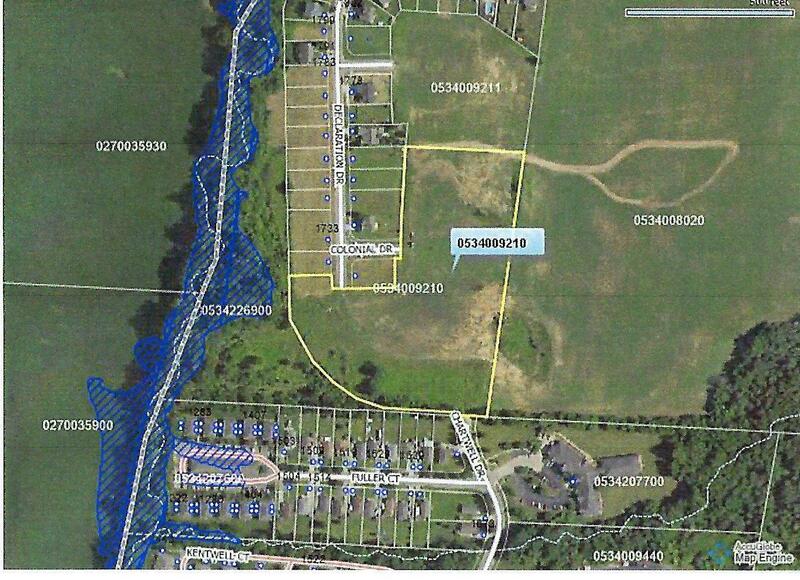 There is potential for 140 Single family home sites on the 54 acres. 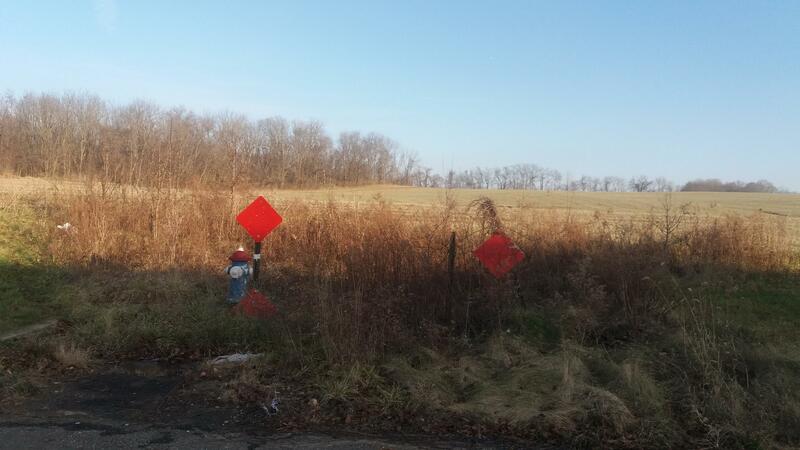 City utilities are adjacent to this site.